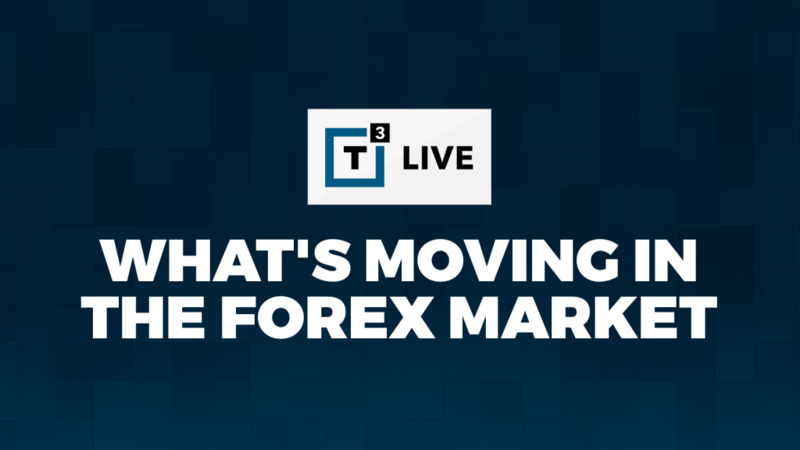 T3 Live – Page 260 – Welcome to T3 Live's Trading Blog! 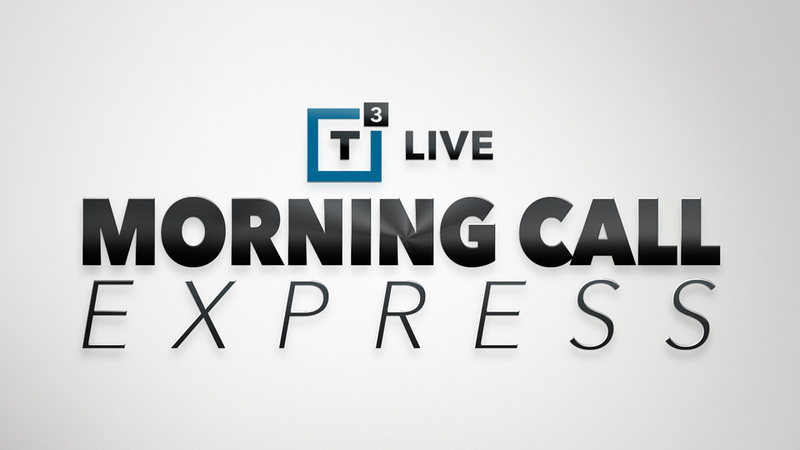 In today’s Morning Call Express, T3 Live Chief Strategic Officer Scott Redler breaks down the action in SPX and USO following yesterday’s big up day. 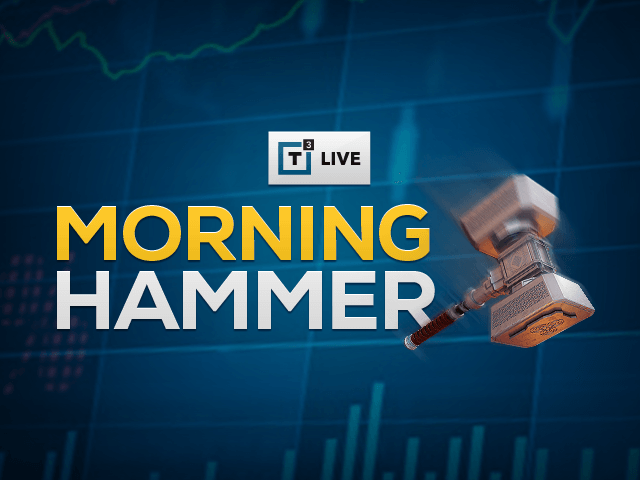 Kurt Capra, of T3 Live, talks about the USDJPY and where he sees it going over the next couple of weeks and even into the end of the year. 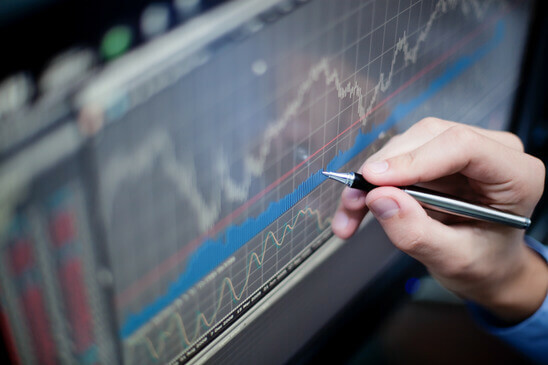 In this episode, Kurt talks about why he believes the USDJPY is going to collapse. 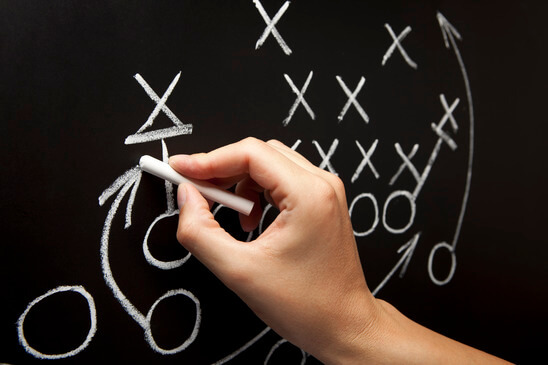 The Morning Hammer: Round 2 for the Bears! 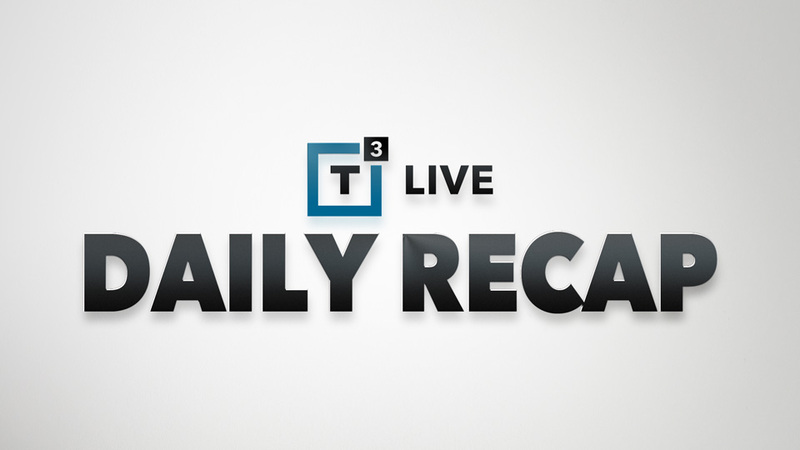 In today’s Daily Recap, T3’s Rob Smith breaks down the ugly action on today’s massive down day.